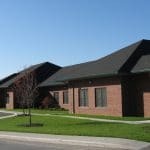 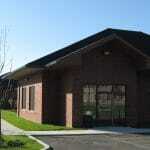 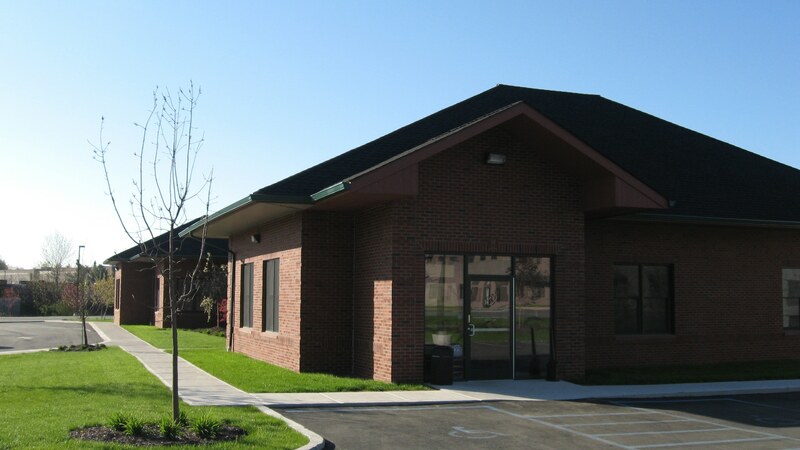 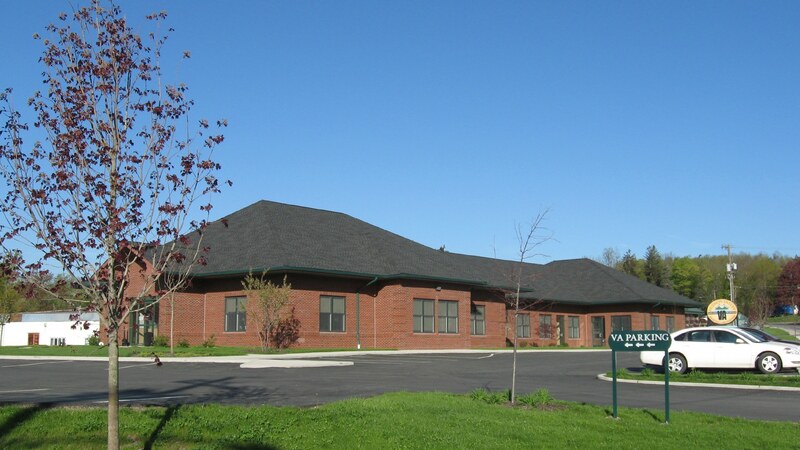 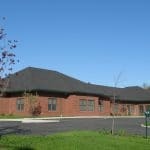 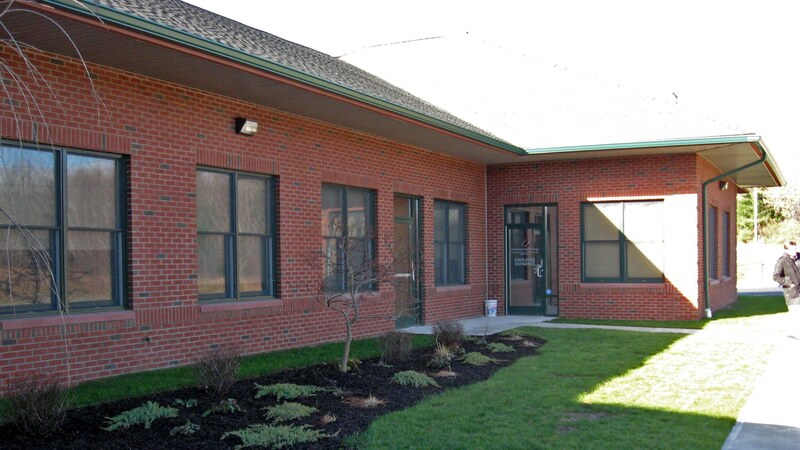 We designed a new medical office building in Monticello, NY for the Veteran's Affairs Hudson Valley Health Care System. 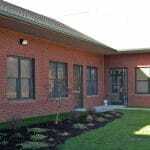 This location was designed to be an intensive and general outpatient hospital with a focus on mental health disorders and substance abuse. 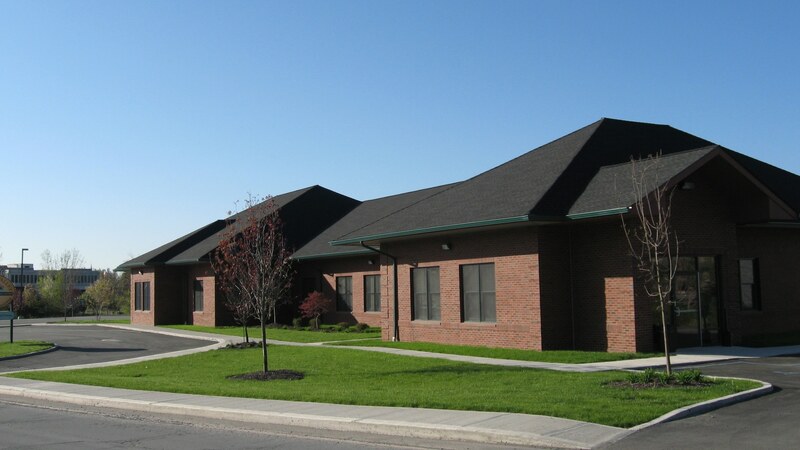 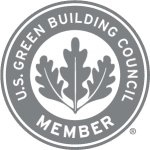 We worked closely with the owner and the Department of Veteran's Affairs' guidelines to design a welcoming medical office building with multiple private exam rooms for the different types of doctor offices within the building.